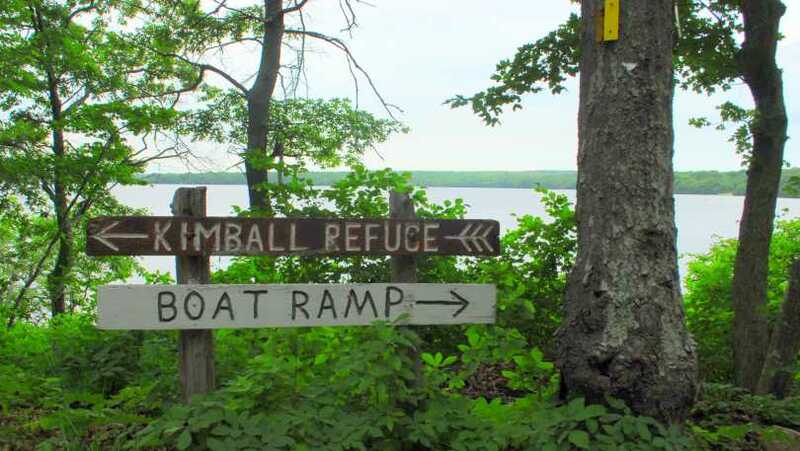 Kimball Wildlife Sanctuary, in the lovely southern Rhode Island town of Charlestown, is a 29-acre gem located on the southern shore of Watchaug Pond. 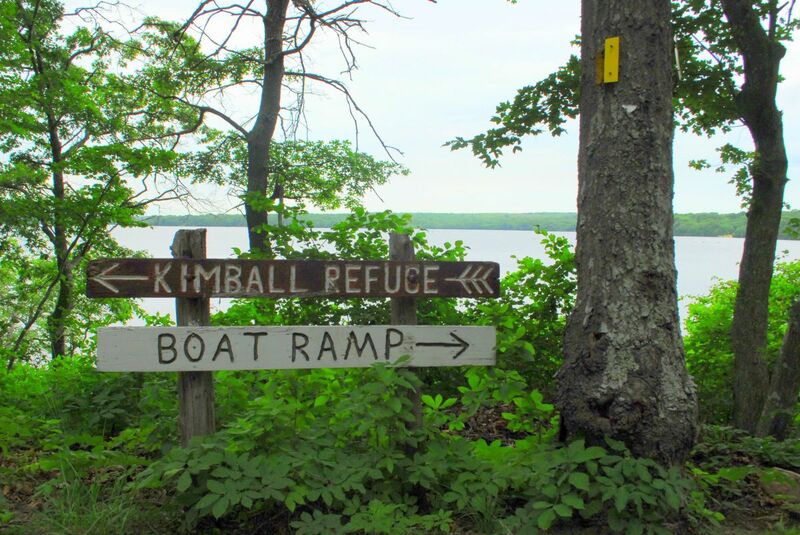 Kimball abuts Burlingame State Park and the Kettle Pond Visitor Center. 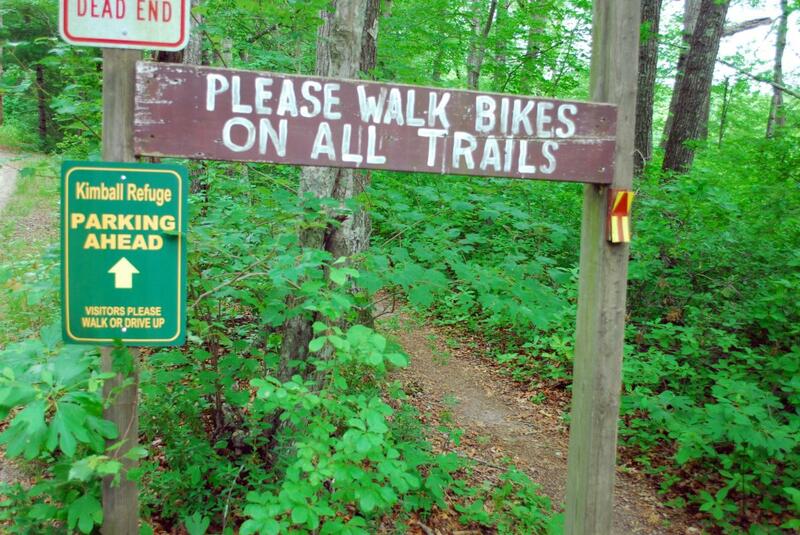 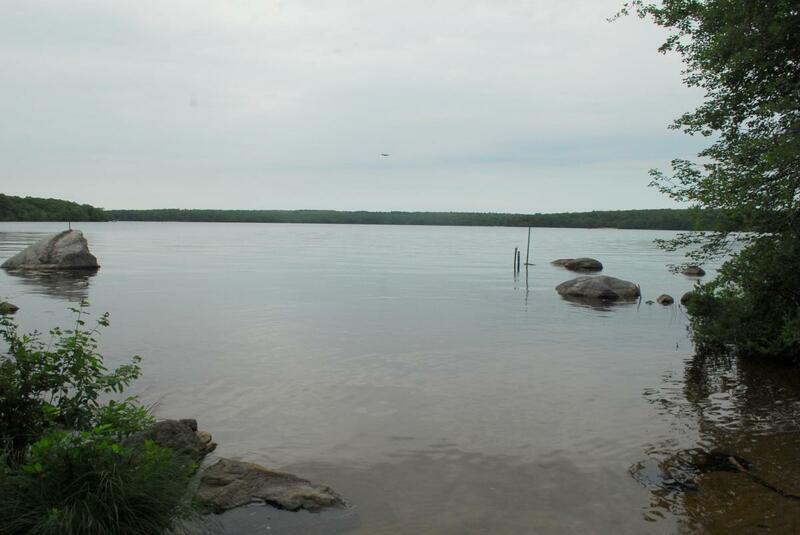 Trails lead from the refuge to state land and Kettle Pond. 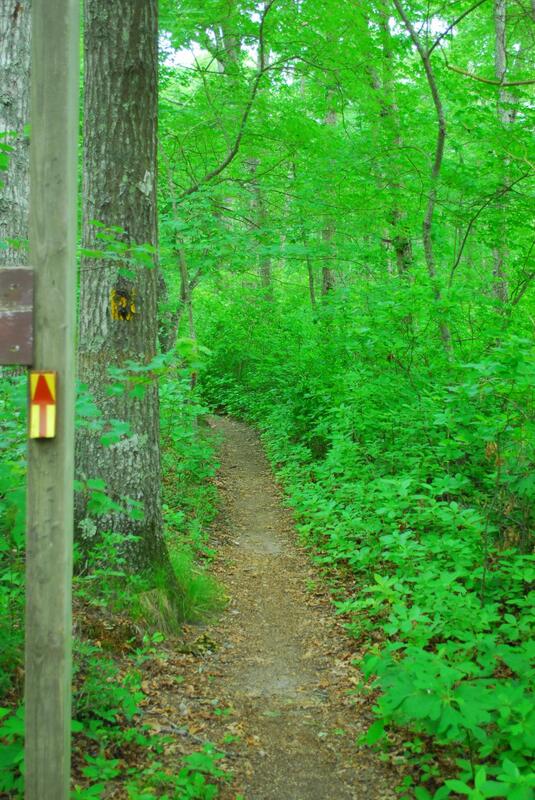 The Audubon property and nearby Ninigret Pond are a haven for bird watchers and hikers alike.